PRICE REDUCTION. 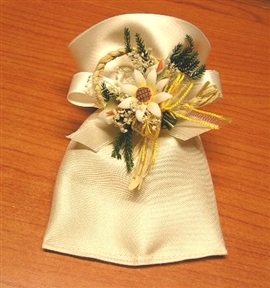 Handmade ivory satin sacchetto. Sold EMPTY AND UNDECORATED.